Give your child extra protection against the sun with this Quinny parasol. 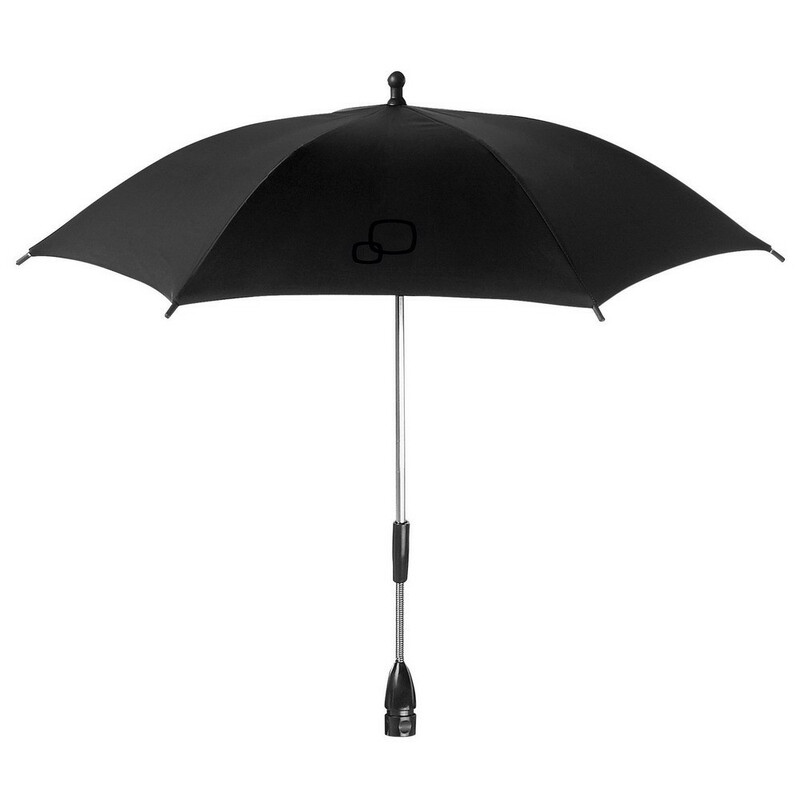 The Quinny parasol gives your child just that bit of extra protection from the sun. Clamps have been designed for these Quinny strollers: Quinny Buzz, Quinny Speedi SX, Quinny Senzz and Quinny Zapp. A clamp is usually included with a Quinny stroller.